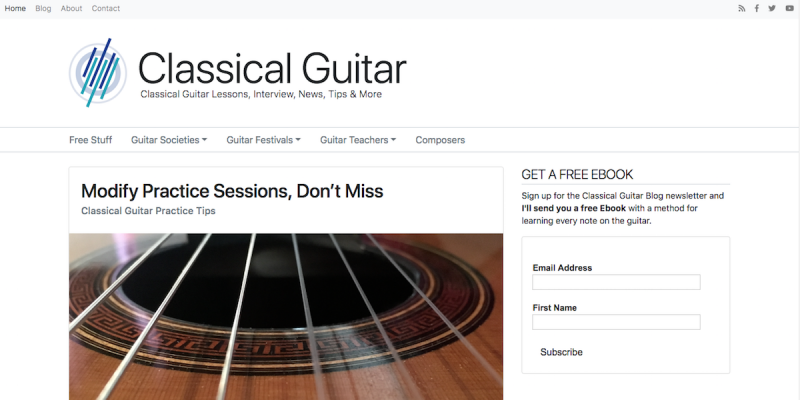 If you’re a frequent visitor around these parts, you may have noticed that ClassicalGuitar.org has a refreshed look. This is the first time this has ever happened since the site started back in 2008. The new look should be a bit nicer to deal with on mobile browsers.